When your heating and cooling systems are on the fritz, you need the help of a professional. Petersen Hudson Hdwe. Plumbing & Heating will quickly come to your home or office to provide efficient, long lasting service and maintenance to get your system back on track. Our HVAC technicians are fully licensed and certified through the state of Iowa, and strive to provide the best quality installations and repairs for your HVAC system. Whether you need a one-time visit for a conked out AC unit, or require regular maintenance to keep your home energy efficient, our team has got you covered. We offer round the clock emergency repair and installation to give you the most convenient service and provide heating and cooling when you need it the most. Schedule a free service estimate with Petersen Hudson Hdwe. Plumbing & Heating by calling 319-988-HEAT. Can You Dig It? Yes We CAN! Don't wait to have your plumbing problem handled, get quality service before it gets worse and avoid future costly repairs. 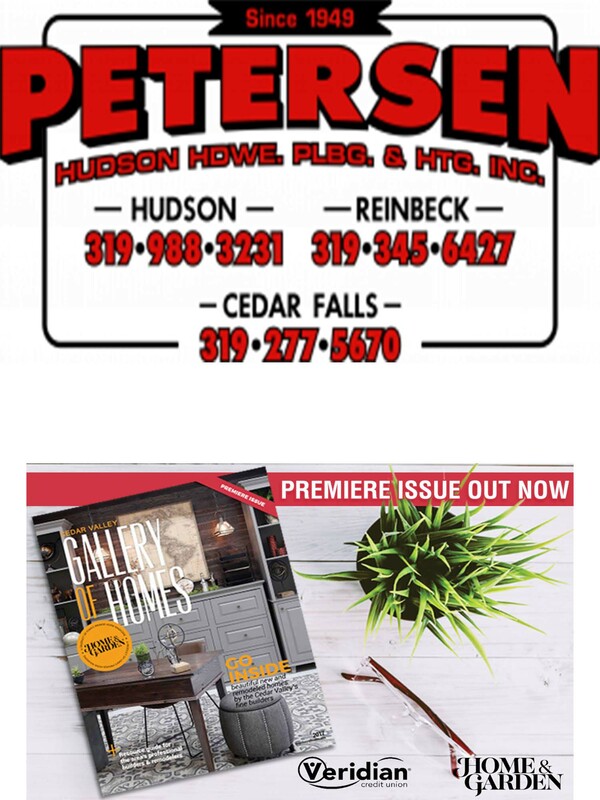 Call Petersen Hudson Hardware. Plumbing & Heating today!